The Winds of Change Continue to Blow! This is still an unknown and there is nothing definite on this front. The current thought is we might be able to remain at our current location another three years. Things keep changing so we are learning to be flexible and continue to make plans to be able to move if needed. Being never alone is every heart’s cry. All of us want to belong, to be part of a family knowing we are loved. This is especially true for the children we care for. Family is the single most important influence in a child’s life. 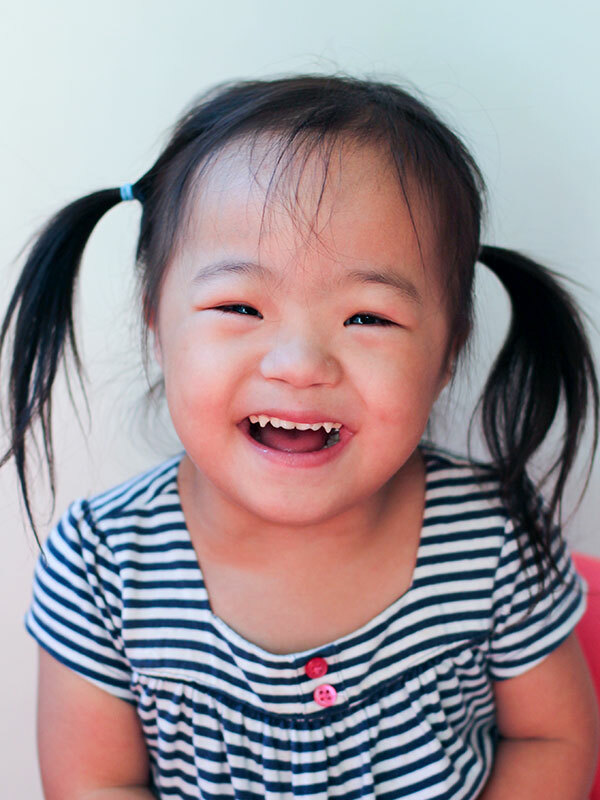 We are so glad that Lilly Grace , Hannah and Shuali Rose are no longer alone and have the opportunity of being influenced by their very own family. The road to health is often full of difficult times. Judah , Rose and Maggie all had to go through the difficulty of surgery but are now healthy and enjoying life. Thank you to all the medical sponsors who made this possible for them. See who else needs surgery! T he winds of change continue to affect us. Earlier this month we received notification that 5 children will need to return to their orphanage. The good news is that they will be able to enter our in-orphanage project that we are currently operating in their home orphanage. We are thankful that we will be able to continue to be a part of their lives. 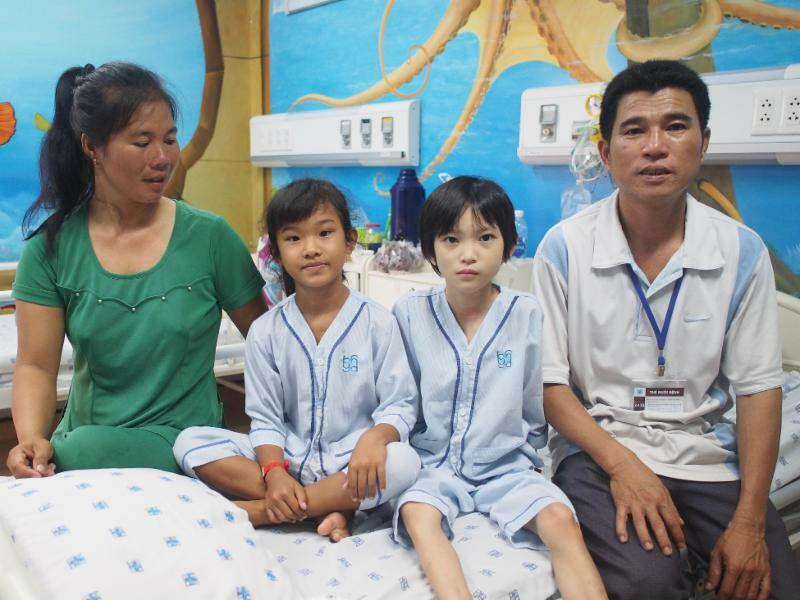 Our work in Vietnam continues to grow, having now accepted a total of 28 children into the program. 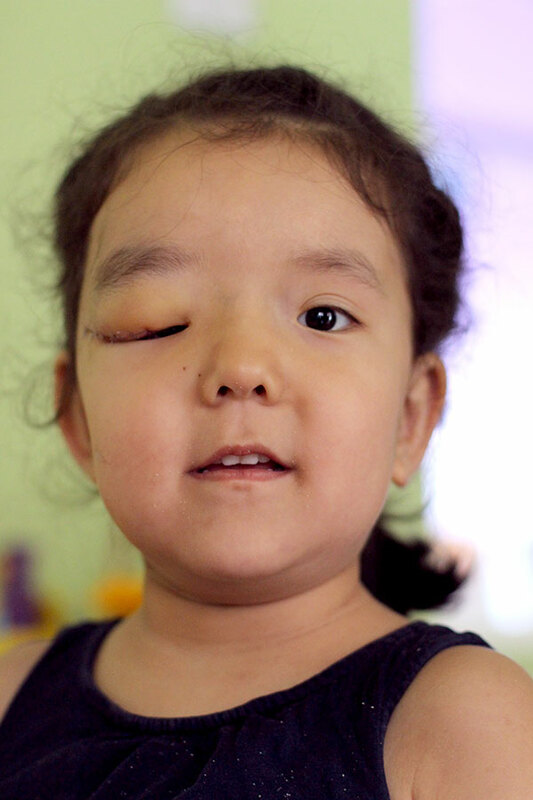 Just this month (September), we provided heart surgery and family support for four new children. We’re seeing more difficult cases now, including 4 month old baby Toan, who passed away in the hospital after surgery, a sobering reminder of the serious need many of these children face. We've also taken significant steps this month to build for our future in Vietnam, including submitting application for legal registration, hiring local staff, and identifying potential property for a "family guest house" near our partner hospital in Ho Chi Minh City. 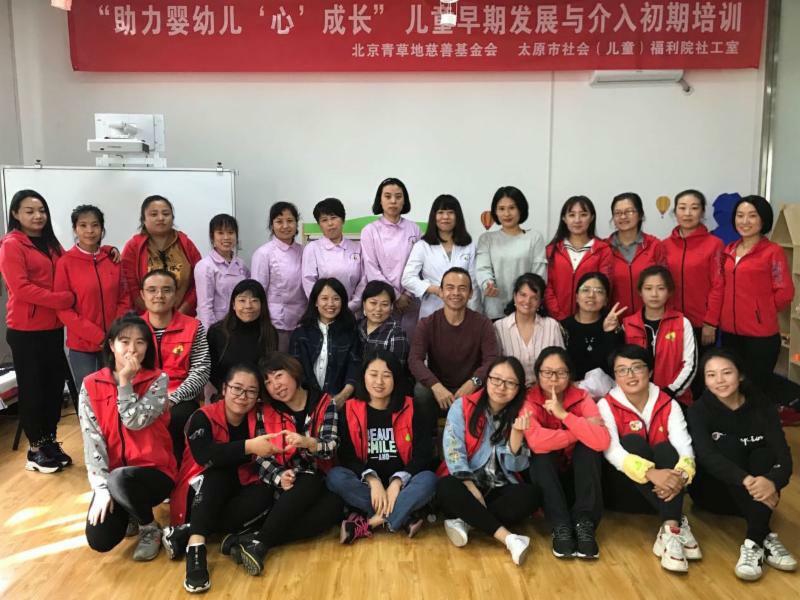 Earlier this month we had the opportunity to go and do a three-day training at the Taiyuan orphanage on early childhood development. It was so encouraging to see their heart for the children and their desire to learn. Continues to move forward. In October we will be traveling there to sign the contract and to start renovation. We are so thankful for generous donors who have made this possible. 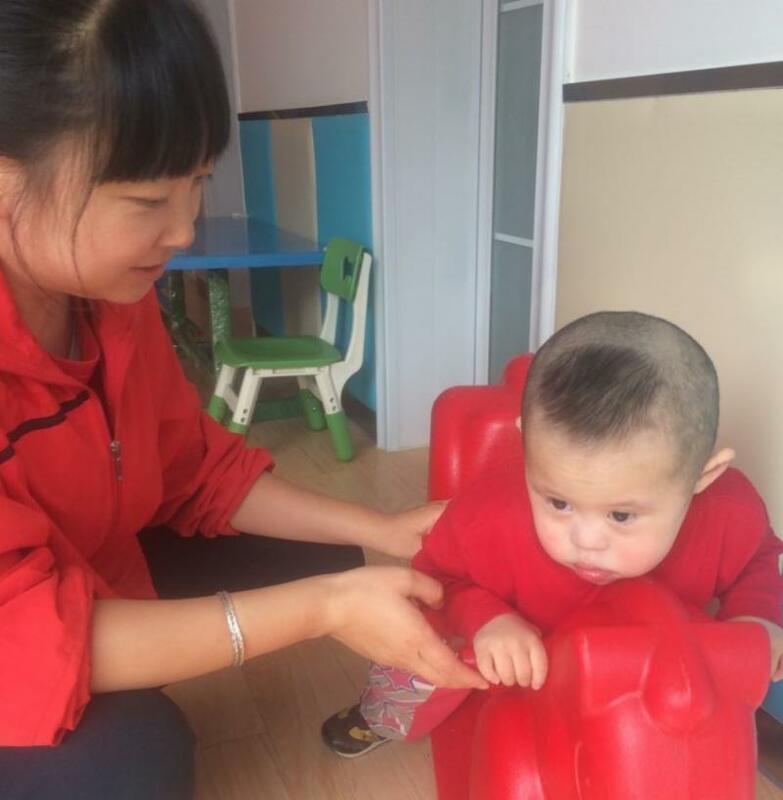 Meet Feng Jie who will be our On site manager. We are sorry to let you know that Tom died. 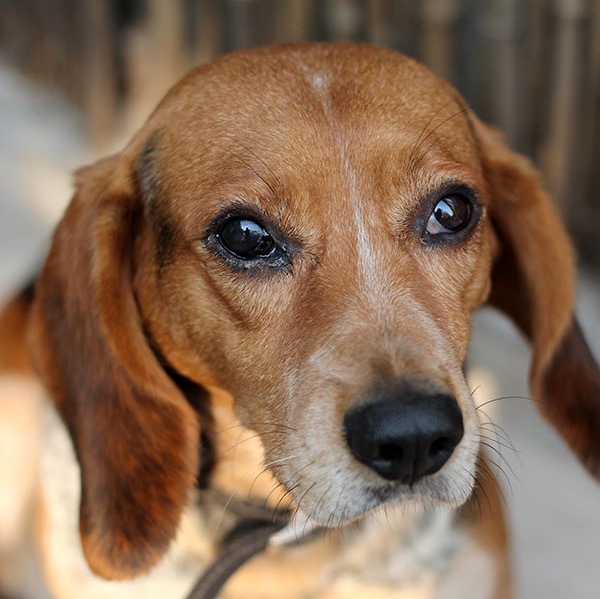 He has been with us 9.5 years arriving when he was 2 years old (a long time in dog years) and taught many children not to be afraid of dogs. Many started with a fear of dogs but after learning to pet him, feed him and play with him the fear was gone. He was a master instructor and will be greatly missed. 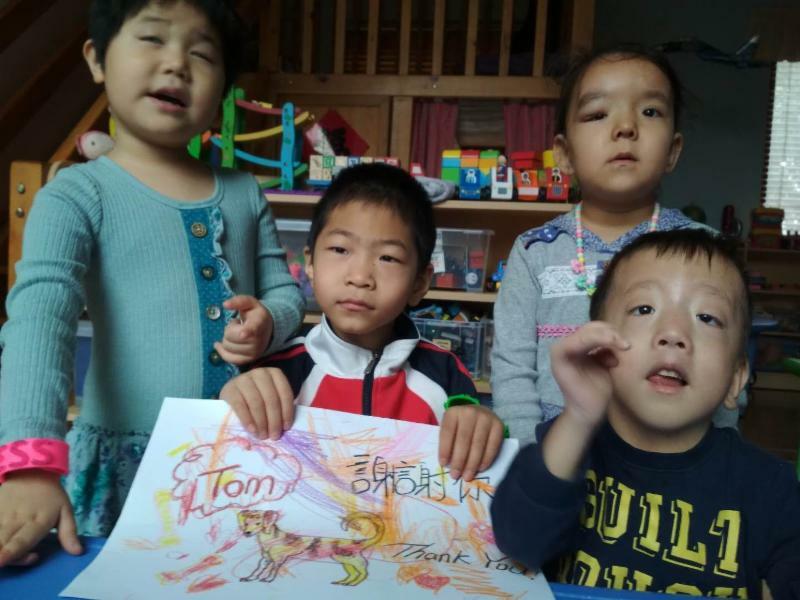 The children colored pictures and wrote a message to Tom thanking him for his service. This was then buried with him.